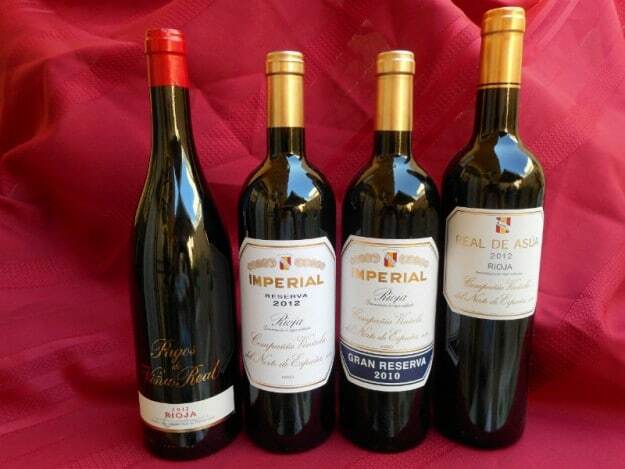 Spain's wines are not just an alternative, they are a must try for all wine connoisseurs. 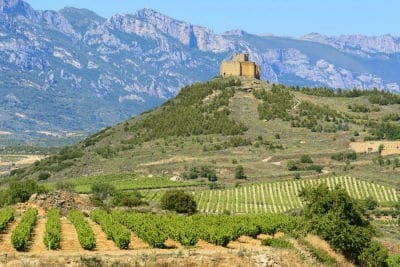 “Spain – very little is known about Spain’s world renowned iconic wines. Author: Reno Spiteri – ACWP., CCTP., BBA (Project Management). Spain is the third leading producer of wine in the world and trails only behind France and Italy. In 2016 Spain exported over $3 billion of wine all over the world. 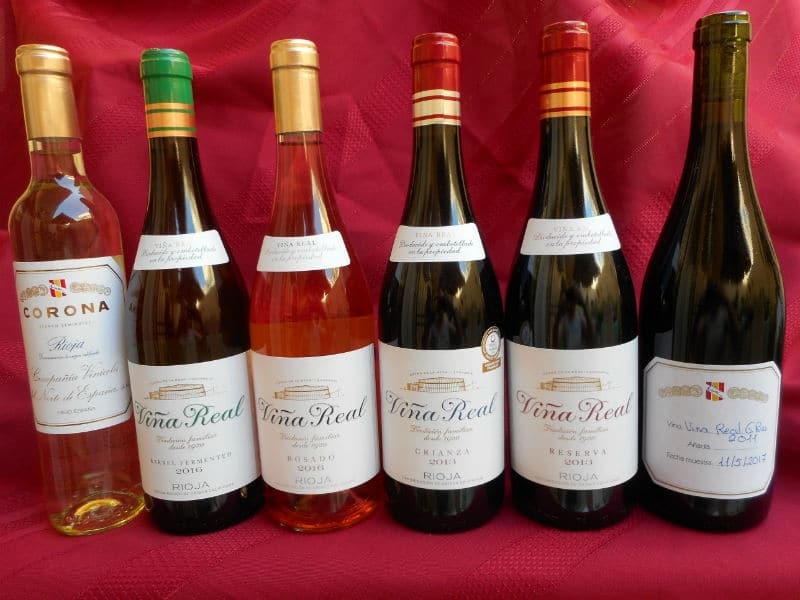 The Spanish produce some of the greatest red wine in the world, with various of their new, modern-style white wines receiving critical acclaim. Spain’s sparkling wines, known as Cava are second only to those of Champagne, and they also produce one of the world’s classic fortified wines viz: Sherry. Having said this it would be logical to assume that the wines of Spain are as well-known as those of France and Italy, but surprisingly this is not the case. Wine regions map of Spain. Tempranillo and Garnacha (known as Grenache in France). The classic regions of Rioja DOCa and Jerez DO for sherry. As said earlier, Spain ranks third in the world in terms of total wine production, and has more vineyard acreage than any other country in the world. 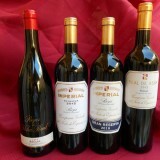 The Spanish are very traditional about their top red wines with a focus on Spain’s top indigenous grape the Tempranillo. White wines are not as prevalent as the red wines, but the quality of their modern-style white wine is rising and becoming internationally accepted and popular. Spain’s system of wine laws are known as the Denominaciones des Origin (DO laws for short), which are based on the French AOC laws. Top quality wines are labelled by the region from which they originate and there are strict regulations regarding how wines are to be produced and what types of grapes can be used throughout these different regions. Wine has always been an integral part of life in Spain, and the Spanish are prodigious consumers. Wine making was introduced by the Greeks and the Phoenicians prior to 1000BC, but grapevines have been cultivated in Spain for thousands of years before Vitis Vinifera vines were brought to the region. In fact Spain has an abundance of native grape varieties with around 600 varietals planted throughout the country, although 80 per cent of the country’s wine production is from only 2o grape varieties which include which include the red Temranillo, Garnacha and Monastrell and the whites – Albarino, Macabeo-Viura, Palomino, and the ordinary Airen. Of course there are the three important varieties which are used for the production of Cava and these are the Parellada, Xarel-lo and again the Macabeo varietals. It is pertinent to mention briefly the history of the evolution of wine production in Spain. This covers diverse historical periods of the Greeks, the Phoenicians, Carthagenia and the Romans and the Moorish occupation of Spain which threw back wine making and cultivation of wine grapes by many years, and the Reconquista period. The Reconquista period saw Spain emerge as a major power in Europe by the 1400’s, and the eventual decline of their superiority of the seas in 1805 when they were defeated by the British at the Battle of Trafalgar causing Spanish wine makers to experience acute lean times throughout the 1800’s. The phylloxera epidemic, reached Spain in full force between the 1890’s and the 1900’s, some fifty years after it had hit France. During this time the process of grafting American root stock had already been developed in France, and Spanish winemakers were able to maintain their production and managed to sell their wines with little competition. During the phylloxera epidemic, many French winemakers moved to Spain for work during the period, spreading their knowledge and practices to Spanish winemakers. The Spanish Civil War at the turn of the twentieth century and two world wars ravaged many wine regions and the Spanish wine industry fell into disarray. The years under the dictatorship of Francesco Franco, and the ensuing, severe economic woes did nothing to encourage development, and other European countries and others from the third world surpassed the quality production of Spanish wine. The 1980’s and 1990’s started to see a rapid modernization of the wine making industry, and once Spain joined the European Union in 1986, their wine laws were revised and quality practices were promoted, thus once again creating international interest in Spanish wine which led to the exportation of millions of litres of Spanish wine to various countries. Today, Spain has a thriving but underrated wine industry, although Spanish winemakers do make some of world’s best wines, which offer the best value quality wine anywhere. There are nearly seventy DO regions throughout Spain. The top classification is the DOCa which apart from indicating the top quality of the wine, it must also have a historical track record of mnore than a decade in the production of top quality wine. Rioja DOCa; Ribera Del Duero DOCa and Priorato DOCa. All primarily red wine regions. 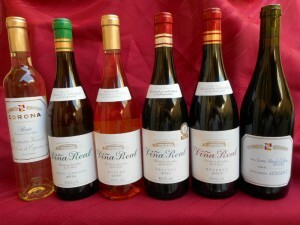 The designation Vino del Pago, which translates to “single-estate wine”, can also be adopted by DO and DOCa classified wineries that have an established top quality reputation for the wine in question. These wines must be produced and bottled on the wineries’ estates from which selected top quality grapes had been grown and harvested. There are less than ten estates throughout Spain that bear this designation. The aim is to have these wines classed in the same way as France’s Grand Crus. Important Spanish Wine label terms. 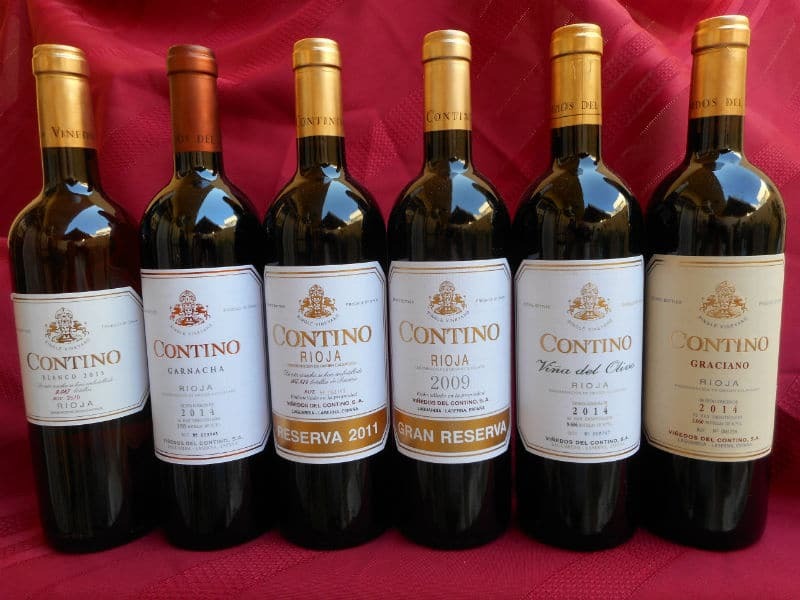 Apart from the name of the appellation of origin, and the relevant DO classification, one might also see the titles of Crianza, Reserva or Grand Reserva on the label. What do these terms mean, and how important are they when we make wine selections? This is typically a wine that is aged for at least two years, several months of which (from six to twelve months) must be in oak barrels. In Rioja one year must be in oak. This is a wine that is aged for at least three years, one of which must be in oak barrels. This is quite often a special wine, which is typically aged for at least five years, two of which must be in oak. Different oak aging regulations might apply in different regions. 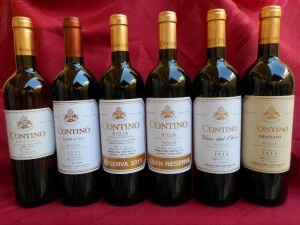 CONTINO icon wine brand from RIOJA. Joven – a wine that is released young, usually with no oak aging. Cava is Spain’s famous sparkling wine which is produced in the same method as Champagne viz: the metodo tradicionale (methode traditionnelle in French). Cava is based on three local grapes, cultivated in the Penedes regionof northeast Catalonia. These grape varieties are the Macabeo; Xarel-lo and the Parellada. Cava’s main claim to sparkling wine fame lies in its remarkable quality to price ratio. Production of Cava is huge, actually four times that of Champagne each year. Although there are a lot of simple, mass produced Cava on the market, top quality Cava is readily available produced by established world class winemakers who continually strive to improve the quality of the whole region. Tempranillo which is by far the most important grape variety in Spain, and which is grown in its best variety in the appellation of Riojha DOCa, as well as in the Ribera Del Duero DOCa appellation. Viura, also known as Macabeo, is an important white wine varietal and is grown in various regions throughout Spain. Viura is the leading white grape from Rioja. Airen which is used to produce mass-market wine mainly for local consumption as vino de mesa –table wine. Verdejo – which is evolving in the production of some of Spain’s top, white wines. Rioja DOCa is the most famous wine appellation or region of Spain, and wines labelled Rioja are Spain’s most sought after. 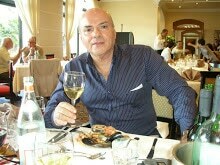 This region, enjoys international acclaim and interest for top quality wine. Of Spain’s banquets and official dinners. Real de Asua. Iconic fine wines from Crossbow Wine Concepts – 99492995. Jerez is the region where Spain’s, and most assume, the world’s most classic fortified wine is produced. Yes, we are referring to Sherry. Sherry is the English term for Jerez. It is produced through the labour intensive Solera system which is responsible for Sherry’s flavour and profile. The grapes used for the production of Sherry are the Palomino and Pedro Ximenez . Spain is a land of old traditions and new beginnings. 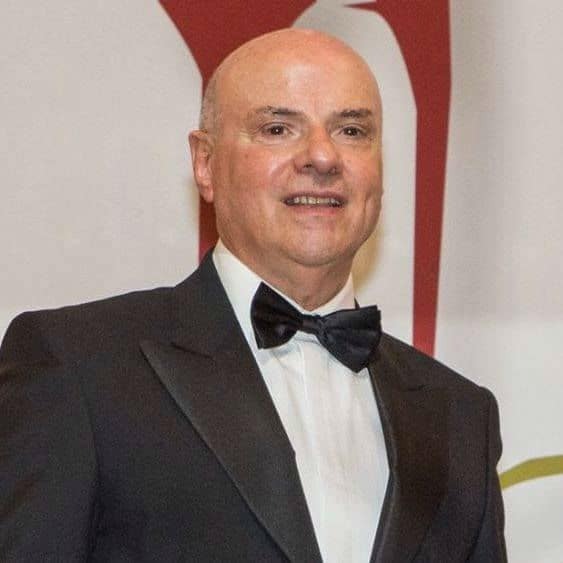 After a period of struggle and modernization in the various regions of the country, Spain has emerged once again as a leading producer of quality wine. Expect new innovations and old traditions to continue producing some of the best wines in the world. With the red, DOCa wines of Rioja, Rebera del Duero and Priorato; the sparkling wine of Cava and the fortified wines of Jerez, the world’s wine connoisseurs as well as everyday wine lovers are spilt for choice both in the quality choices as well as in the excellent quality to price ratio.